Formulated with various natural cleansing ingredients which help to clean the residue caused from environmental factors or unbalanced activities of the sebaceous gland. 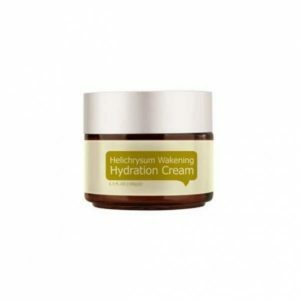 It can moisturise and condition hair without weighing down. 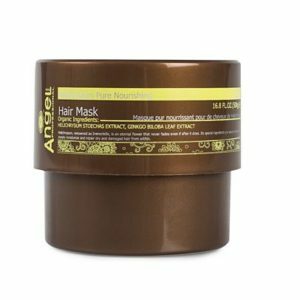 To Use: Wet hair and apply shampoo onto the hair, gently working up a lather into the scalp and hair. Rinse thoroughly. 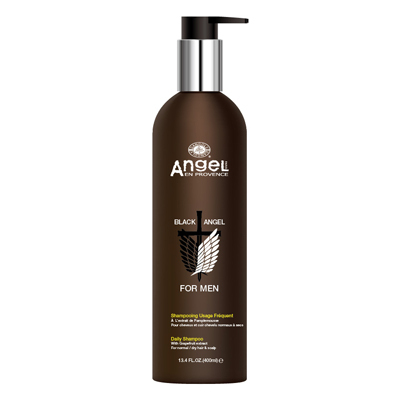 For best results follow with Black Angel Daily Conditioner.